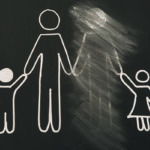 The Parental Alienation Study Group (PASG) together with the National Coalition Against Parental Alienation (NCAPA), offers two online courses on Parental Alienation, at no cost to participants. The one course was designed for parents & family members dealing with parental alienation and the other, for professional counselors & attorneys. 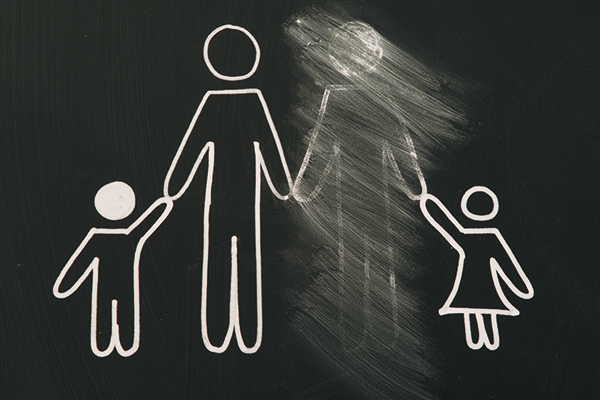 Both offer a comprehensive insight into parental alienation and how to handle it effectively. You can do a course in your own time at your own pace.